Zodias is built with the purpose to give you, the angler, a crisp and responsive rod that delivers incredible casting distance and accuracy. Utilizing our Shimano Hi-Power X construction, we are able to significantly reduce blank twist, allowing you to efficiently and easily transfer more energy through the rod. But we didn't stop with casting distance and accuracy. The crisp, lightweight blank delivers every tick and vibration down through the custom CI4+ reel seat. 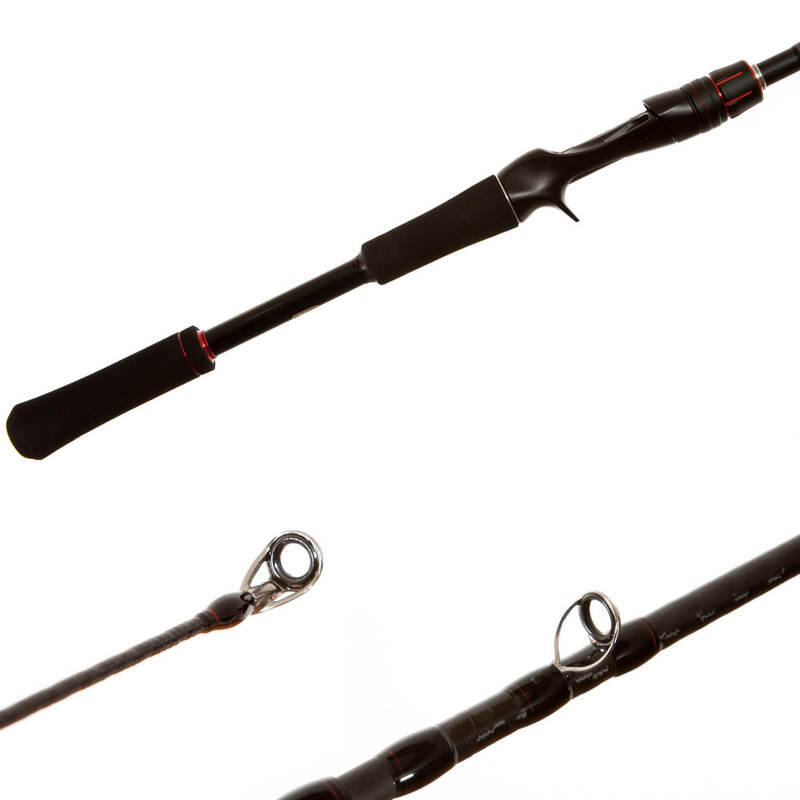 These rods are designed, developed and manufactured by Shimano to provide you with a versatile line up of weights and actions. The crisp, lightweight Hi-Power X, Zodias blank sends every tick and vibration down through the custom CI4+ reel seat. In Hi-Power X construction, the blank’s outermost layer is diagonally wrapped with carbon tape, which forms an array of “X” shapes.The width of the tape, its winding angle and the part of the rod being wrapped are fine-tuned according to the target fish species.The flexibility allows Shimano to adjust these wraps during construction for precise actions, enhanced overall strength and added twist resistance.In short, Hi-Power X construction delivers sharp and crisp rod control by the angler.